When you buy firewood, you want it to be clean, split evenly and free of tons of dirt and debris. You want it to be ready to burn and split to optimum-sized logs for easy stacking, lighting and smooth burning. And that’s what you get from Top Notch Landworks in Loudon, New Hampshire. 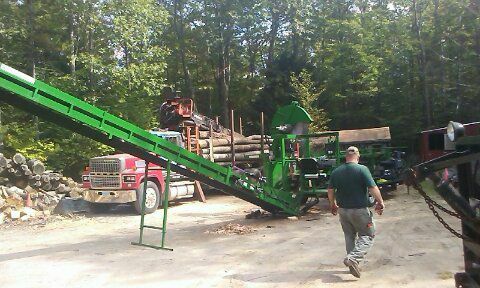 At Top Notch Landworks, we take the time to process our wood. When you place your order, we deliver premium firewood to your door. Buy a cord of our wood and you’ll get a variety of quality hard woods that are low-smoke and clean-burning, while providing high-heat and fragrant properties. 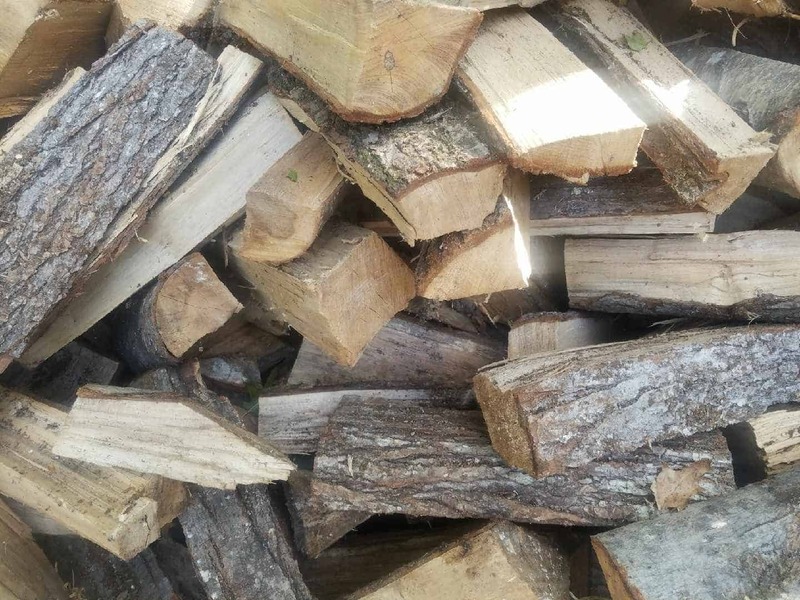 We provide full firewood to homeowners in the greater Concord area. Order today to insure timely delivery of your wood, and be ready for the wood-burning season. 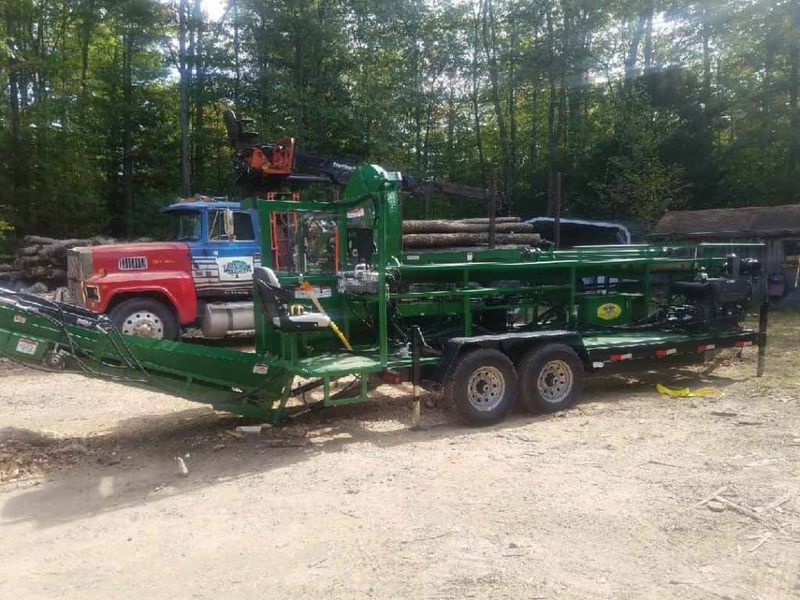 We have hardwood firewood for sale A+ accredited BBB company free delivery within 15 miles of Loudon New Hampshire ZIP code 03307 we have straight Ash firewood ready to burn this season and we also have green firewood that has been cut since April in log length but is being sold as green. We also have campfire wood or outdoor furnace firewood which is mixed softwoods. Please contact us with your firewood needs.